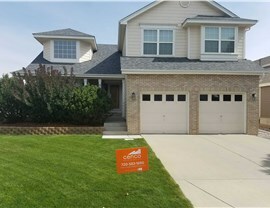 When it comes to the safety of your family and the durability of your Fort Collins home, there’s one feature that simply can’t be ignored: the roof. As the first line of defense against weather, intrusions, and other unexpected disasters, your roof must be tough enough to withstand anything yet stylish enough to add that final touch of exterior elegance. 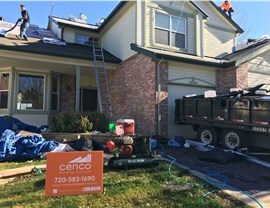 At Cenco Building Services, we proudly bring these high-quality roofs to life for properties of all sizes and styles; from single-family homes to multi-unit commercial buildings, our inspectors, adjusters, and installers are here to make your next roofing project completely hassle-free! Free on-site inspections by independent licensed adjusters. Start-to-finish assistance with insurance claims filing. Highly durable Class 4 Impact Resistant Roof Shinglesin multiple styles. Full-service expertise, including roof certification, inspection, replacement, and repair. Managing a multi-family dwelling or other commercial property? 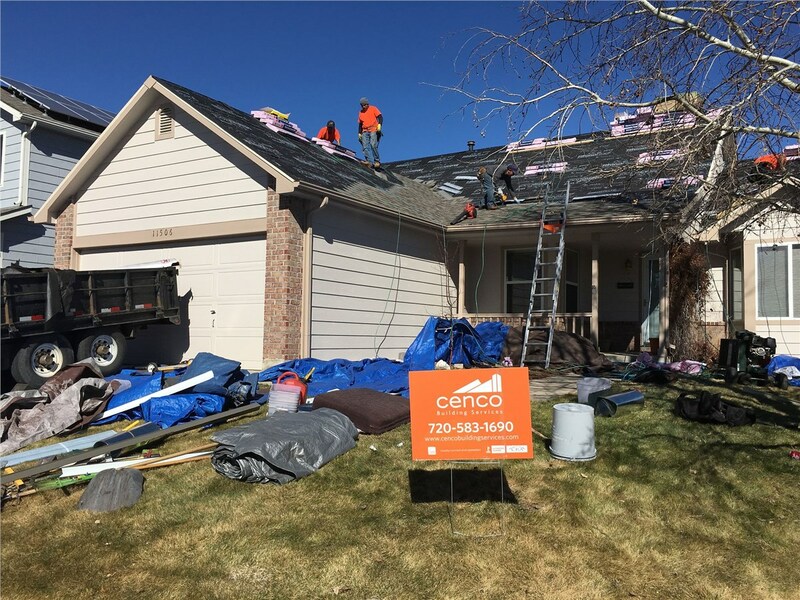 Through a no-cost property inspection, we’ll make sure your buildings’ roofs stay in top condition—no matter how harsh the Colorado winter may be. With full licensing, bonding, and insurance and a selection of Class 4 impact-resistant products, our commercial roof replacement experts have all the training and resources to protect your property for life! While there are many residential and commercial roofing companies in Fort Collins, few offer the professional expertise of Cenco Building Services. We’ve been working with realtors, insurance agents, and property managers since 2013, and our professional crews provide services to mitigate risk and assist your clients through the roofing inspection, claims filing, or replacement/refurbishment processes. 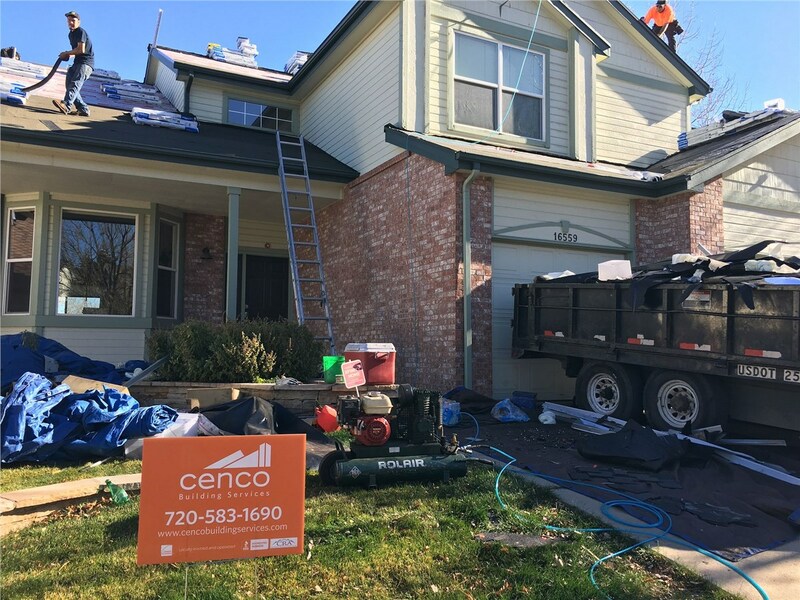 At Cenco Building Services, we are who we say we are: a team of professional, licensed, and certified Colorado roofing contractors. No matter how damaged your property’s roof might be, we’ll provide the expert repairs or replacement you need for a price you can afford. 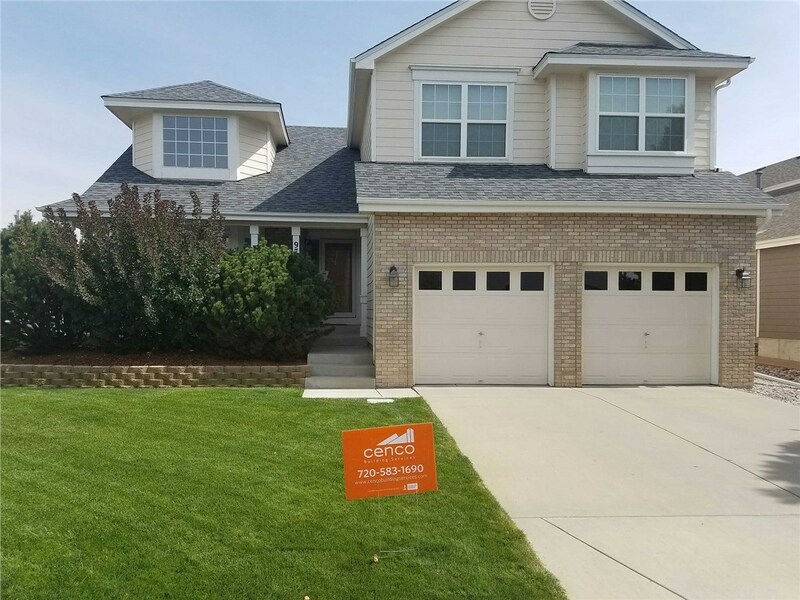 Call us today to learn more about our roofing services in Fort Collins, or request your free, no-pressure roof inspection by completing our quick online form now!